This Toxin In Healthy Foods Could Make You Sick! – I Can't Eat Anything! This Toxin In Healthy Foods Could Make You Sick! I have been having various health issues and someone on a message board pointed out that oxalates might be to blame. 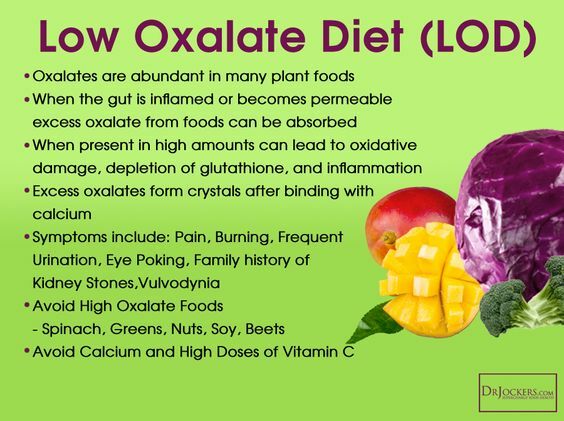 Having an open mind and tired of experiencing strange and painful symptoms, I went into full investigative research mode and began reading up on oxalates. Oxalates are found in healthy plant foods (oxalates are naturally-occurring but potentially inflammatory substances found in a wide variety of foods) that I had been consuming like almonds, pumpkin, spinach, and much more. When I was diagnosed with having a gluten intolerance (or celiac if the genetic test is reliable) I swapped out regular white flour with almond flour and ate baked goods every day, things like scones and muffins that had been made with almond flour. I knew almonds were high in protein and figured this was a healthy alternative, protein was good for me, right? I ate almonds as a snack, I made daily smoothies and juices with spinach, I added heaping spoonfuls of peanut butter to my gluten free toast, sunflower seeds in my green salads… all high oxalate foods. Which I didn’t know at the time. The more I read about oxalates, the more I realized my body couldn’t process these although the foods themselves were nutritious. The most glaring issue I suffered from was having to pee constantly! What a terrible pain. I also had blurry vision, exhaustion, and other symptoms. 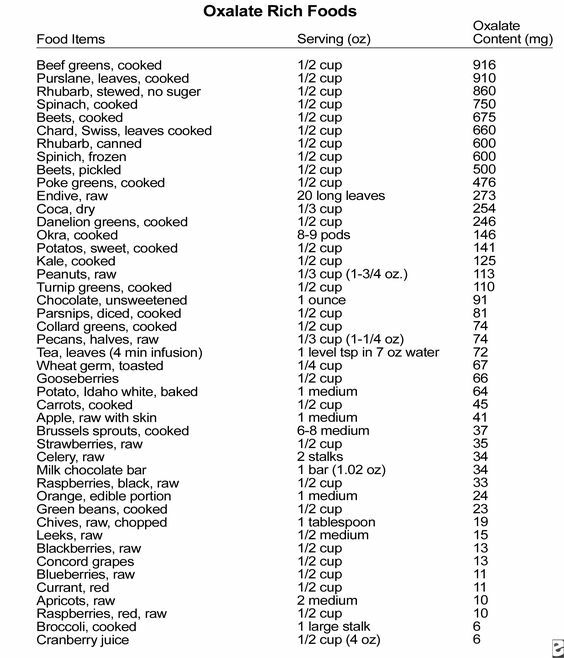 Most of the recipes in Paleo cookbooks call for almond flour as a replacement for white flour. Unfortunately, almonds are very high in oxalates! Maybe someone will come up with a substitute for almond flour because almond flour is the most commonly used flour. Turning to vegan recipes, I found that cashews and cashew milk are a consistent replacement for dairy and sometimes flour, not good for those like myself who are allergic to these nuts. Sometimes health is a like a line of dominos and once one falls, the others follow. So a leaky gut might lead to candida which complicates oxalate issues leading to bladder issues leading to sleepless nights and lack of rest which ends with adrenal fatigue, for example. And if you have no idea that the healthy foods you are consuming might be to blame, you just keep suffering. “Celiac disease is one of many conditions where high oxalate levels have frequently been found in patients. Some of the other conditions include bariatric surgery, cystic fibrosis, inflammatory bowel disease, short bowel syndrome, autism and more.” read the full article here. There is tons of research about the illness-oxalate connection but you have to put on your thinking cap and dive in pretty deep. Most doctors don’t even know what oxalates are, or are not familiar with how devastating they can be to health. When I saw my uro-gynocologist for IC, she never brought up oxalates as a possible reason for my issues. I am forever grateful to the person who brought this to my attention. Another article on the subject points out that low energy could be part of an oxalate issue as well as: “hidden source of headaches, urinary pain, genital irritation, joint, muscle, intestinal or eye pain. 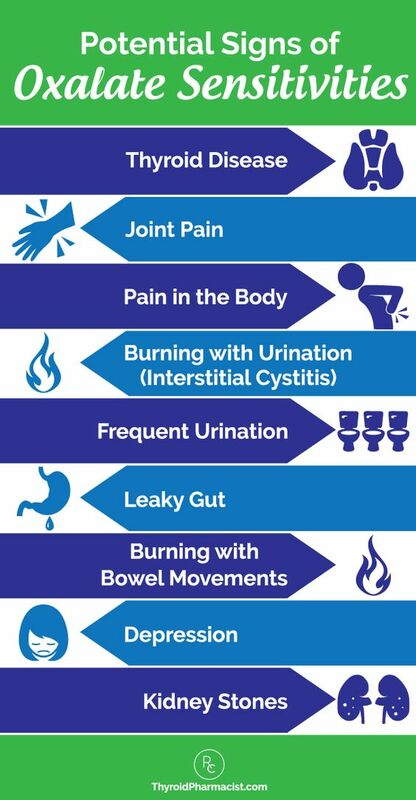 If any of these symptoms apply to you, checking the oxalate levels in the foods you eat might be a good idea. And you are the best advocate for your health so don’t be shy about researching and educating yourself in oxalates. I’m sure as medicine progresses, we will see more on this subject. Previous Post What Are Oxalates?